Join Joni and Friends New England as we host a five-day retreat for families with adult loved ones affected by disability! This retreat is planned for families with loved ones affected by disability over the age of 18 years old. Families will be cared for, encouraged, and rejuvenated in the rustic, yet modern and accessible facility. Come and admire God’s creation on the lake or nearby accessible hiking trails. 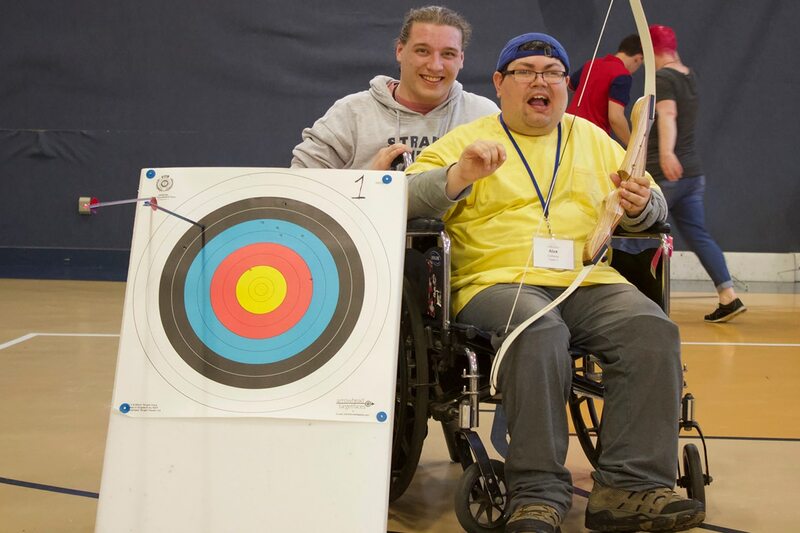 Our retreat provides worship, biblical teaching, age-appropriate activities, and meaningful connections with other families who understand the challenges of life with disability. The staff and Short-Term Missionaries look forward to spending the week with you! Families that register will now be placed on the waitlist.